Stowe's Foliage - Better Late Than Never! Although Stowe's world famous foliage season got off to a late start, the stunning colors are here in full force! Depending of which weather expert you believe the colors were slow this year due to too much rain, too little rain, too much heat... but whatever the reason the leaves are beautiful now. This would be a great time to extend your Columbus Day holiday and visit the area, or if you are a local get out for a drive! 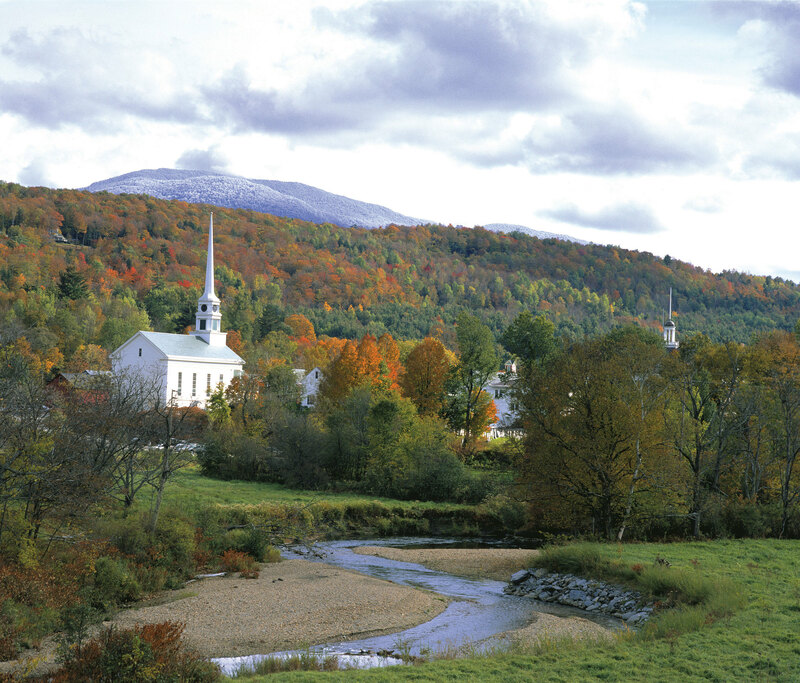 Explore the Stowe, Morrisville, Cambridge loop via Smuggler's Notch; drive the back way to Waterbury though Stowe Hollow or loop through Morrisville, Johnson and Belivdere. This is least weekend of the season for the Summer Adventure Activities at Stowe Mountain Resort. Zip-line or climb the Treetop Adventure course surrounded by the glorious foliage. Drive or ride the gondola to the top of Mt. mansfield to take advantage of the spectacular views. However you choose to enjoy this time of year, make the most of it!